the traditional hut style resort providing picturesque scenery for nature lovers .The naturally sculpted rocks bounding it , speak of their tales with the wind leaving the onlookers awestruck. The river indus flowing just at the base of these majestic mountains adds to the serenity surrounding the resort . The spellbound tourist carry with them the impressions of exhilarating new traditional history and the hospitality as souvenirs only to be lured back all over again . Family/Child Friendly, Airport Transportation, Restaurant, Room Service, Internet/Wi-Fi, Front Desk, Major Credit Card Accepted, Breakfast Services, Laundry Facilities, Parking. Ceiling Fan, Telephone, House Keeping, Air Conditioning Room, Makeup/Shaving Mirror, Desk, Television Room, Bottled Water in Room, Shower Caps, Complimentary Newspaper. 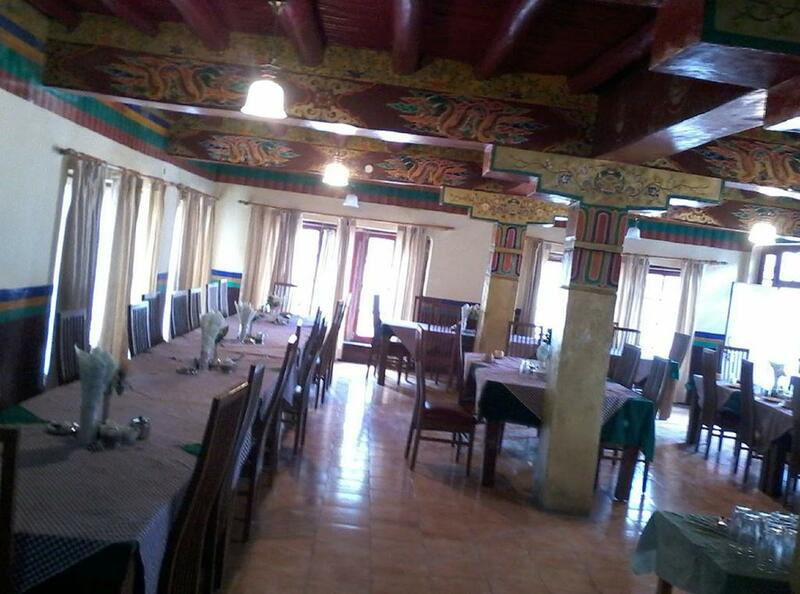 User reviews for "Alchi Resort Leh"